The examination numbers of successful applicants will be published on the URL below. 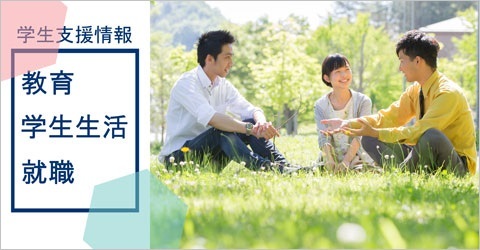 Please note that Hiroshima University posts the information on the website as part of its information disclosure activities, and formal announcement of successful applicants will be made by sending the written notification by postal mail. Inquiries by phone or other means about the selection results will not be accepted.